Britt joined the Indian Peaks team in January of 2018. She grew up in Sacramento, California and has always loved animals of all shapes and sizes. 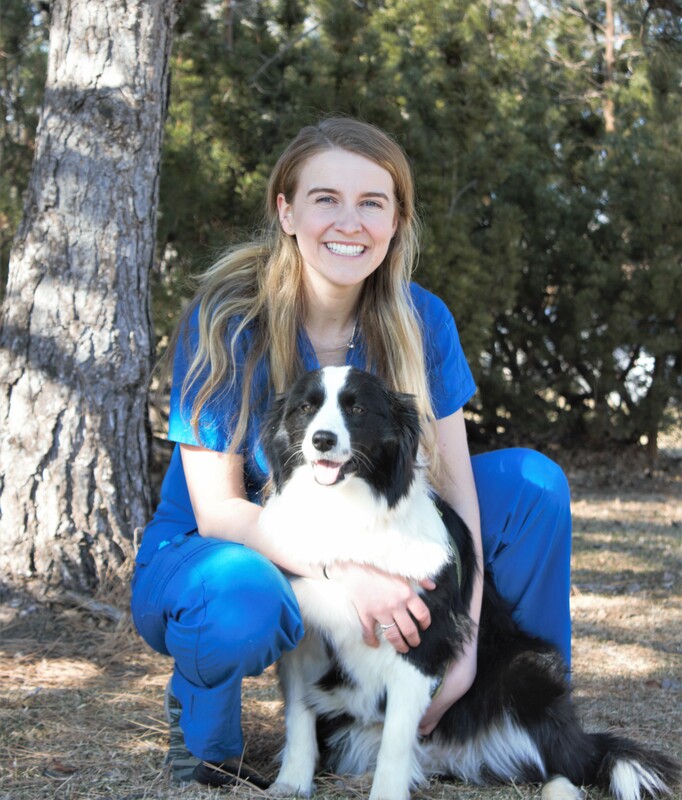 She recently graduated from CU Boulder with a degree in Neuroscience and particularly enjoys studying the science behind the human-animal bond. In her free time she likes to ride horses, ski, and hang out with her adorable dog, Skunky.